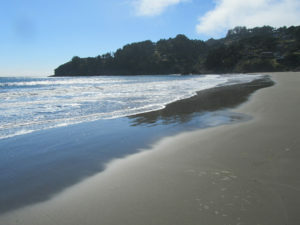 The 3-day retreat begins with prayer, ceremony, and a silent walk to Muir Beach before breaking bread together at the picturesque Green Gulch Farm Zen Center (known for healthy, gourmet meals). We continue with group storytelling and a presentation/experiential exercise in sacred communication from Joyce Anastasia, author of Extraordinary Leadership during Extraordinary Times. The second day begins with Glenn Aparicio Parry addressing subjects from Original Thinking and his new book (in progress) Sacred Politics, in which he traces the profound influence of Native American thinking on the founding of the country and its potential to transform modern politics—and the way humans interact with each other and nature— for the better. The afternoon and following morning will be devoted to group dialogue and contemplative time with Nature and the evening to a group dreamwork process. In this retreat, everywhere we turn is our teacher. Whether in dialogue, silent communion with Nature; or in the sharing of dreams—we practice the art of deep listening—and we potentially discover a myriad of ways in which we are all fed from the same, sacred source. The practice and realization of this truth has the potential to transform the way we think, the way we communicate, and the way we act and perceive political action in the world. Participants tend to experience greater clarity in their overall purpose, vision, and decision making. The ultimate goal is to align our thoughts and actions with the pulse of nature— something that not only liberates us from over-rational thinking, but is enormously healing and fun. 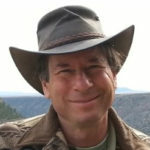 Glenn Aparicio Parry, PhD, is the author of the Nautilus award-winning book Original Thinking: A Radical Revisioning of Time, Humanity, and Nature (North Atlantic Books, 2015), and is currently working on a new book Sacred Politics, which both revisions the political history of the United States and provides guidelines for future healing. Parry is an educator, speaker, and eco-psychologist whose life-long passion is to reform thinking into a coherent, cohesive, whole. The founder and past president of the SEED Institute, Parry is currently the director of a grass-roots think tank, the Circle for Original Thinking. Joyce Anastasia, MA/MFA, is a Transformational Leadership consultant, executive Coach, multicultural advisor, and spiritual film maker. She has counseled group, individuals, and corporations for decades on heart-centered leadership. 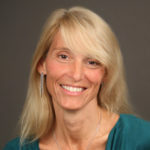 She is the founder of www.LeadbyWisdom.com . She lives in Mill Valley, Ca. 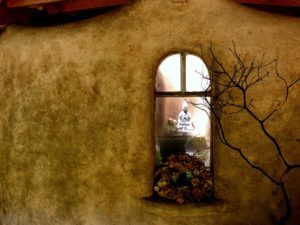 Located approximately thirty minutes north of San Francisco, the Green Gulch Farm Zen Retreat Center is the perfect serene location for mindful communion with nature. 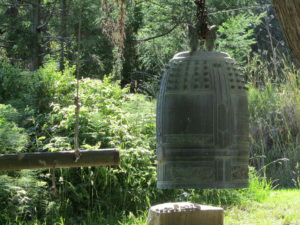 Surrounded on three sides by National Park land, Green Gulch Farm Retreat Center has traditional Japanese landscaping as well as bountiful flower and vegetable gardens. It is a beautiful twenty minute walk to the beach. 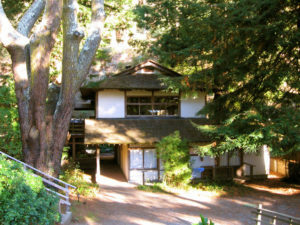 Your accommodations are in a unique, Japanese-style, octagonal lodge amidst old trees and a Zen rock garden.